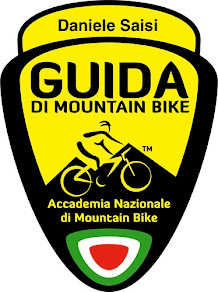 Ecco il motivo per cui m'impegno a descrivere i percorsi MTB, trekking ecc.. E-mail ricevuta stasera dall'Inghilterra. 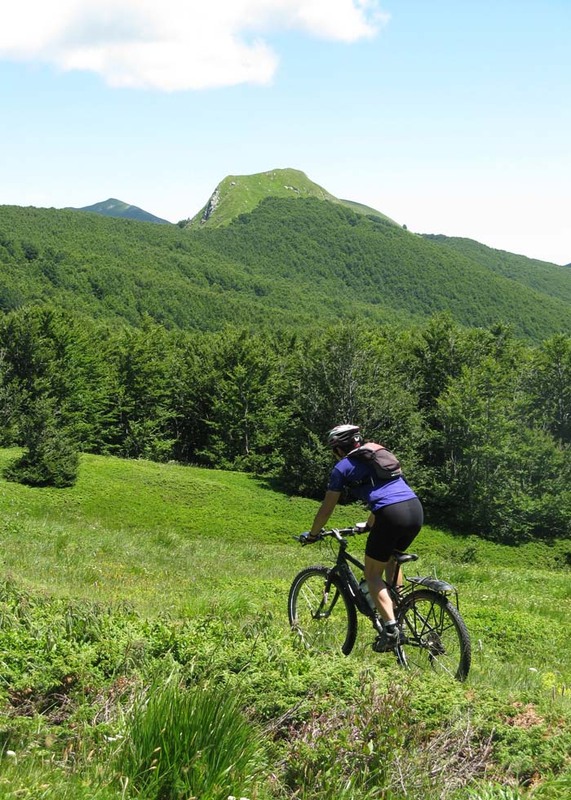 We're writing because we used your Garfagnana MTB blog during a holiday earlier in the year; we found it very useful and would like to thank you for providing it. 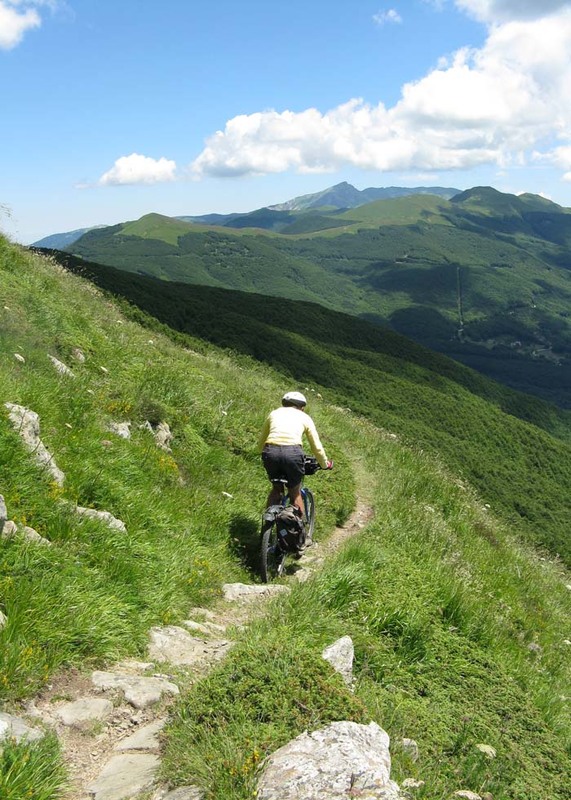 It was our third visit to Garfagnana but the first in which we did any real mountain biking. We didn't have GPS at the time (we've bought a Garmin since) so we had to make notes from your maps and descriptions and carry them around with us; we got lost in Ugo Park. But we'd never have found such good routes on our own. 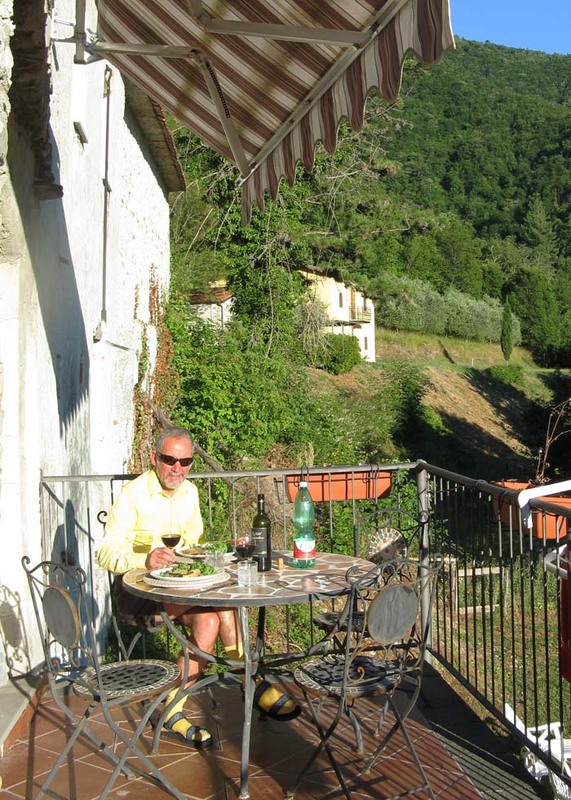 La Piastra at Antisciana and Casa d’Alloro at Baccana. 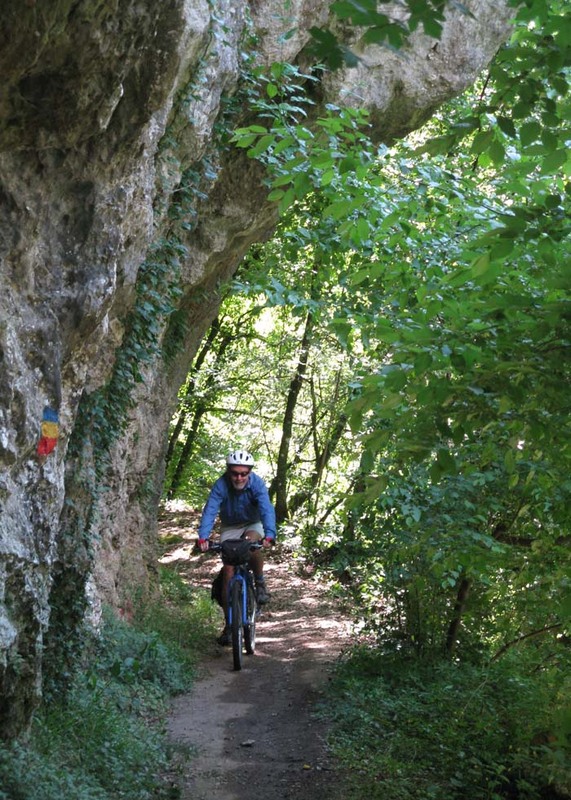 Great routes exist but some are hard to find without detailed information. Routes through chestnut and beech woods are often covered with deep leaf litter that can conceal loose rocks and holes. 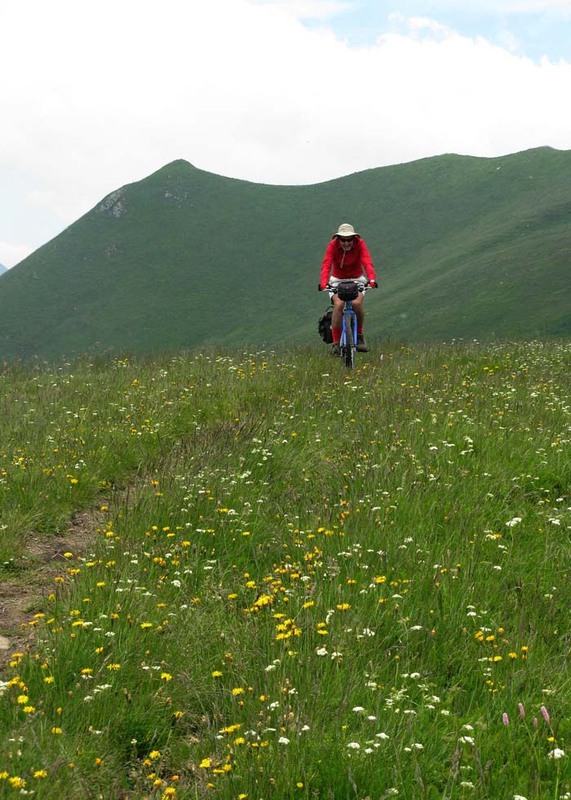 We have marked mountainbike routes on a scale of zero to three stars, à la Michelin. Three stars is worth a special trip, two stars a detour, one star worth doing if you’re nearby. Zero stars is don’t bother. We have not given scores to road or gravel-road routes. 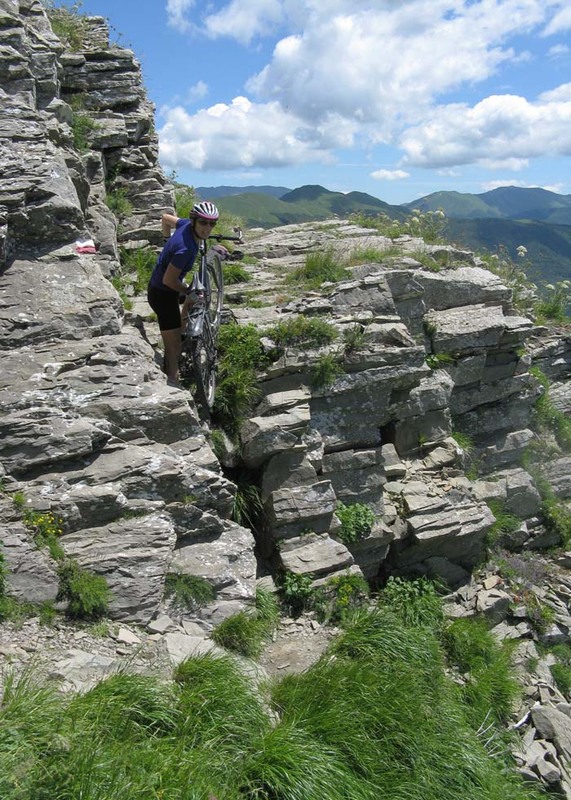 For Garfagnana the best source of information is Daniele Saisi’s website. We also used the Kompass maps which are pretty good but many footpaths marked don’t really exist, and many good paths are not shown. There are two maps that cover the area, no 646 covers a small area south of Castelnuovo and the bigger one no 2451 covers all that and much further north as well. They do disagree. The bigger one seems more comprehensive and certainly it marks more so-called cycle routes but in some places the other map 646 is more accurate. At the end of the week we finally got round to visiting the tourist office, who were quite well informed. 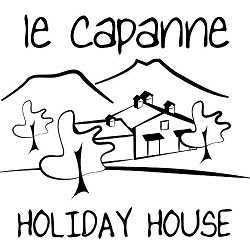 Although there is not much documented information the lady there suggested a couple of rides, suggested Wikiloc and also the route of Daniele’s two-day Garfagnana Epic.